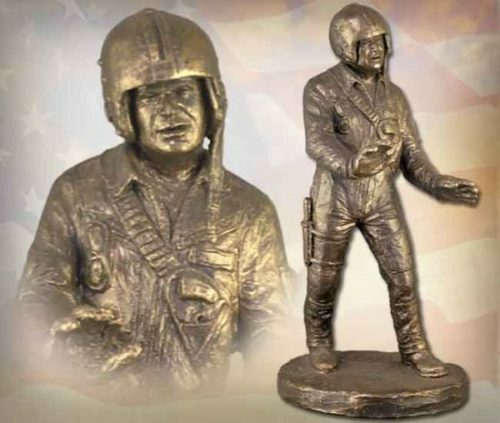 Helicopter pilots are unique American heroes with the courage to defy gravity. 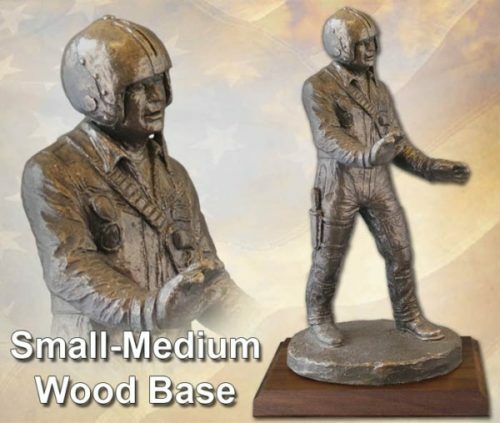 This handmade sculpture by Michael Garman honors the aviators who keep our skies safe. 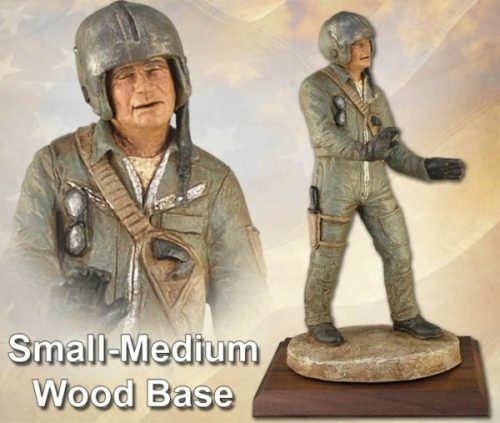 Sculpture measures 12″ tall. ©1996. Bronzetone finish. #MG032.